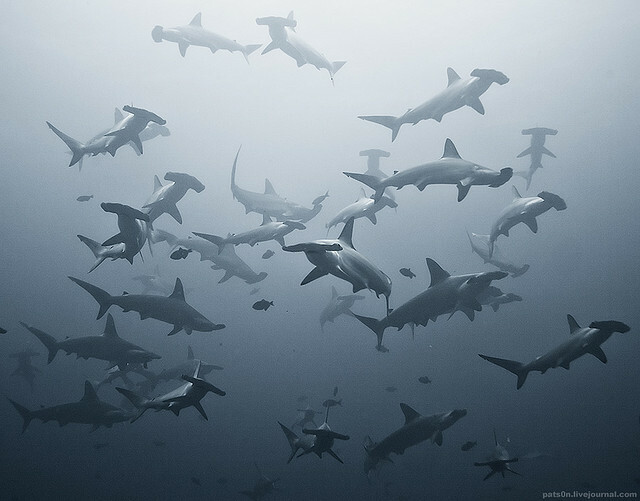 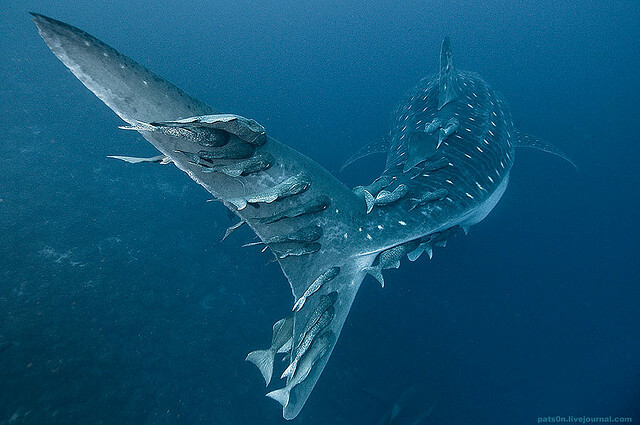 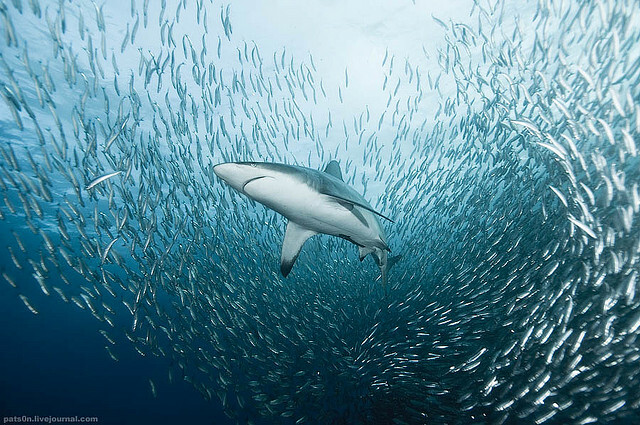 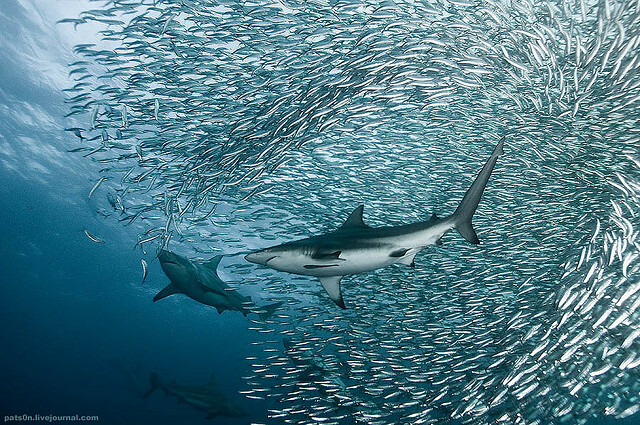 Impressive underwater photography by software architect Alexander Safonov from Voronezh, Russia shows us amazing underwater scenes off the coast of South Africa. 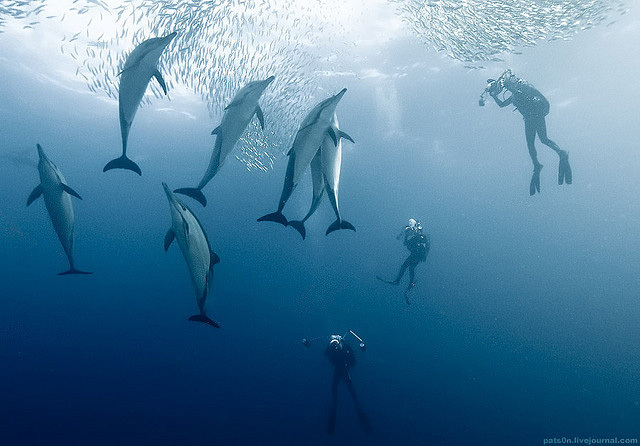 Although Alexander Safonov is a technician working in Discovery Bay, Hong Kong, he doesn’t be contented with current condition of facing computer all the day, in 2002, who obtained a diving license and got start to his new experiment of underwater photography, from Cocos Island to Fiji, the Galapagos to Raja Ampat, had left the photographer’s footprints. 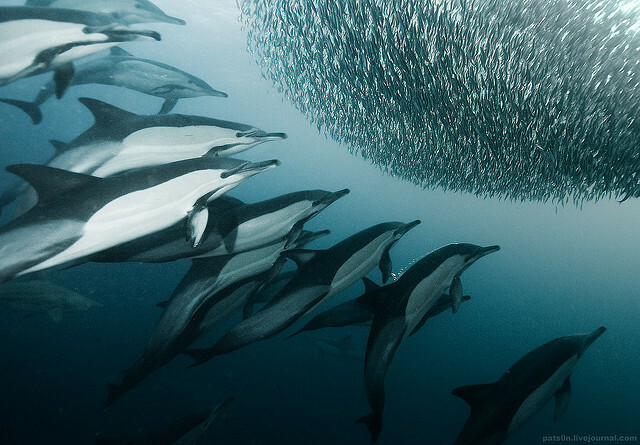 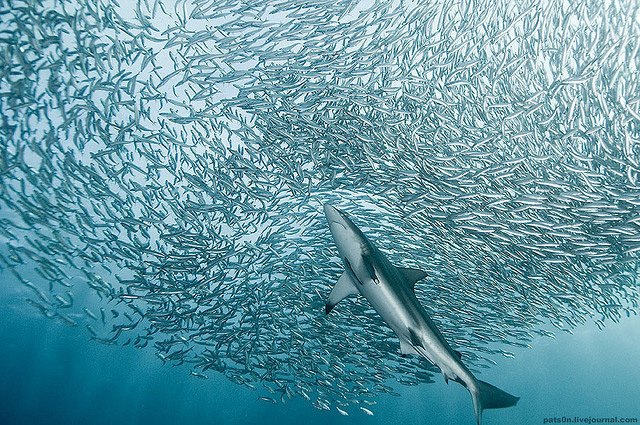 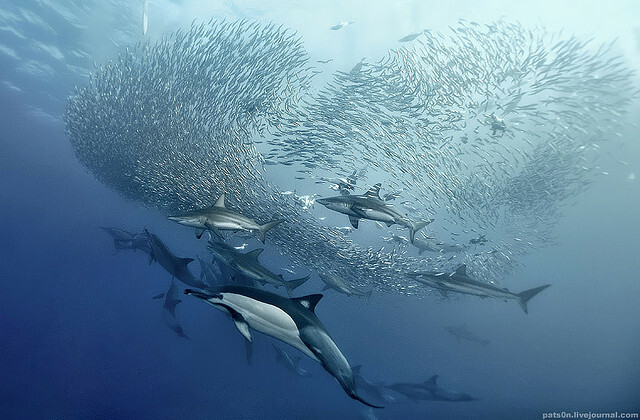 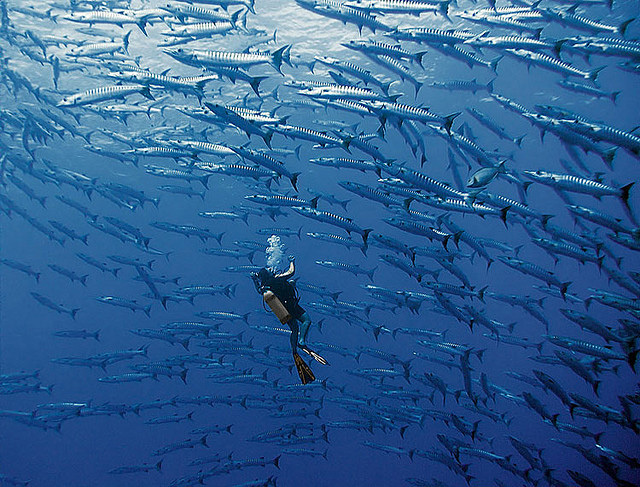 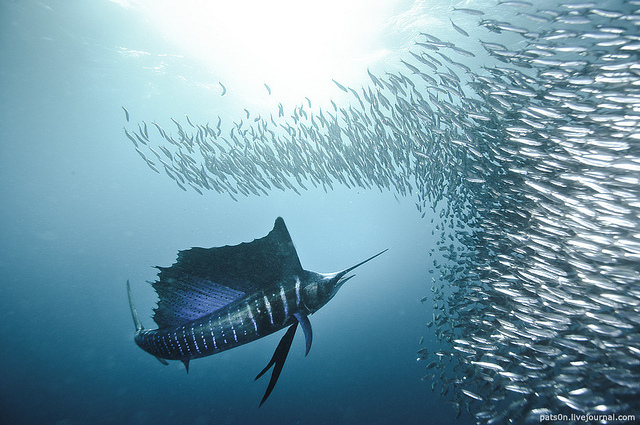 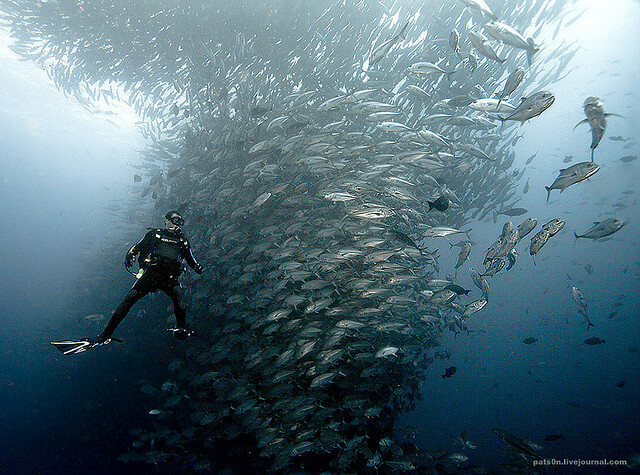 Alexander Safonov had taken many eye-catching photos of the annual sardine run off the coast of South Africa over the last few years.